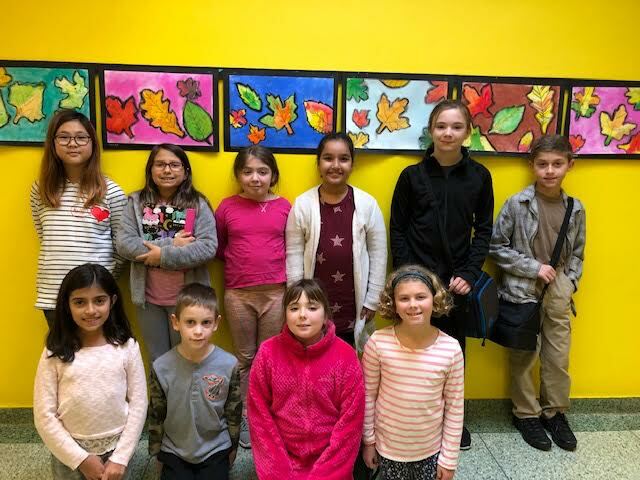 Dutch Lane Elementary School in Hicksville established its first ever Student Council this fall and its already making a positive impact on the school and community. The council is made up of 10 students representative of grades 3-5. Elections were held in November and since then, the group has launched a schoolwide recycling program and a canned food drive. The recycling program is already causing a significant reduction in the amount of plastic that is discarded as trash in the school cafeteria. A Souper Bowl drive to collect canned goods for a local food pantry and others in need is well underway. The drive is a national initiative to generate awareness and food donations during the weeks leading up to the NFL’s Super Bowl. “They have been very enthusiastic in organizing activities that promote a positive school culture, while also helping others in the greater community and beyond,” Dutch Lane Principal Janine Rossi said. The council is also planning a Pajama Day event in February. Photo Caption: The inaugural Dutch Lane Student Council: (top row, L-R) Diella Chung, Raven Canzoneri, Vincenza Guerra, Aisha Kumar, Kaitlyn Poulus, John Croce; (bottom row, L-R) Ioanna Koliatsis, Joshua Anikewich, Kayleigh Poulus and Lilian Didyk.